Our hearts are heavy this morning as we woke up to the news of yet another Black person being shot and killed by the police, this time in a location close to us in Minnesota. As we grieve, get angry, and stand in solidarity with our Black friends and loved ones, we wanted to highlight a recent speech by actor and activist Jesse Williams. 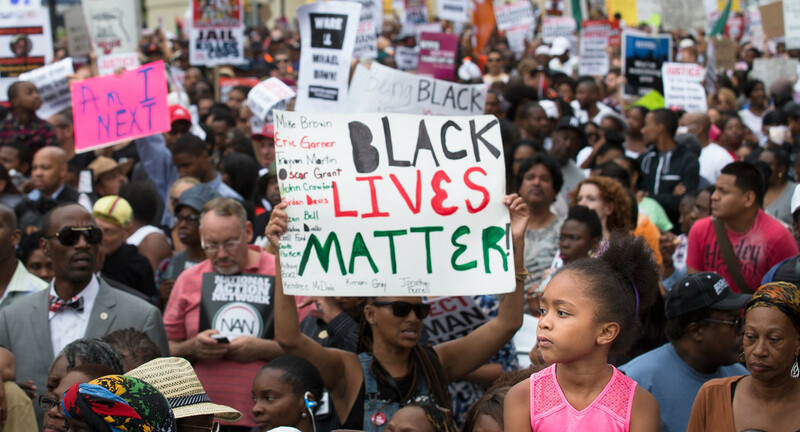 The linked article provides an annotated examination of the speech to give more context to the historical, systemic, and ongoing discrimination, violence, and marginalization faced by Black folks in the U.S.
We know it’s hard to figure out what to do following senseless and systemic violence like this but we know it’s important to get educated and speak up, which is why we really appreciated Williams’ speech. One way you can start to do that is by getting involved in your local chapter of #BlackLivesMatter by attending events and donating money. Also check out the still relevant #FergusonSyllabus.